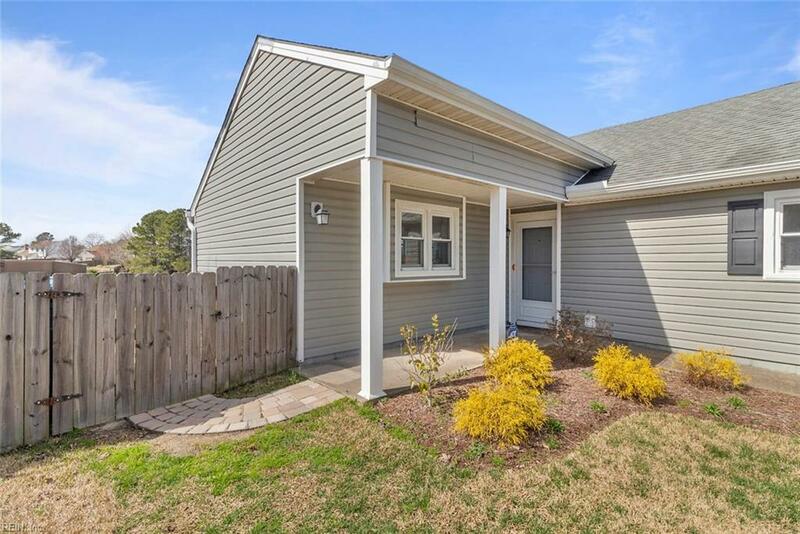 1921 Ripplemead Dr, Virginia Beach, VA 23464 (#10246221) :: Abbitt Realty Co.
Don't miss this attractive lakefront Home! Beautiful fenced back yard with deck overlooking the lake. 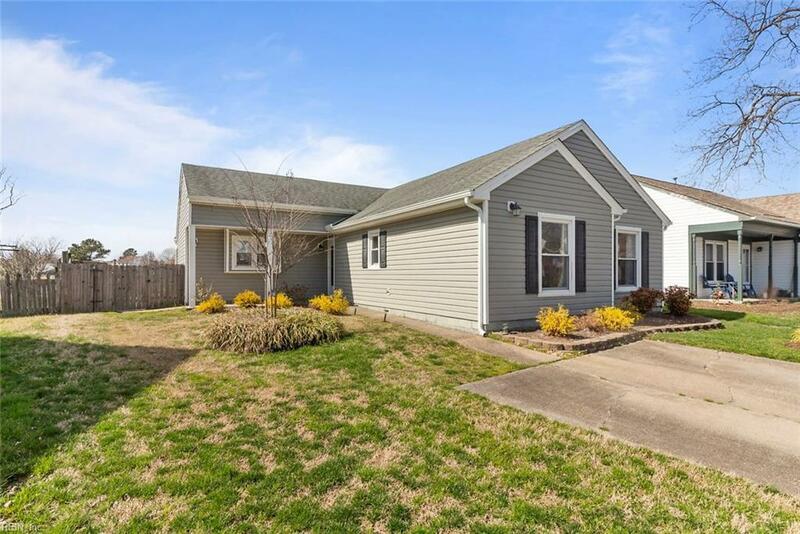 Newer HVAC, gutters, and landscaping. ADT security system; retention wall re-done 2 years prior. Open floor plan with vaulted ceilings in living room, solid surface counter-tops, wood fireplace, and plenty of windows to view the water from the living room or kitchen. Attached storage shed off deck. 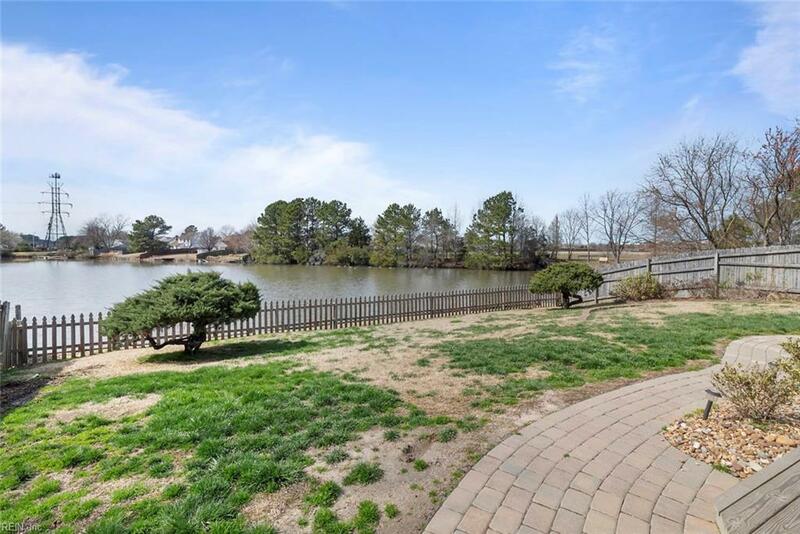 Short distance to Honey Bee Golf Course, Virginia Beach Amphitheater, TCC, restaurants, shopping and much more. 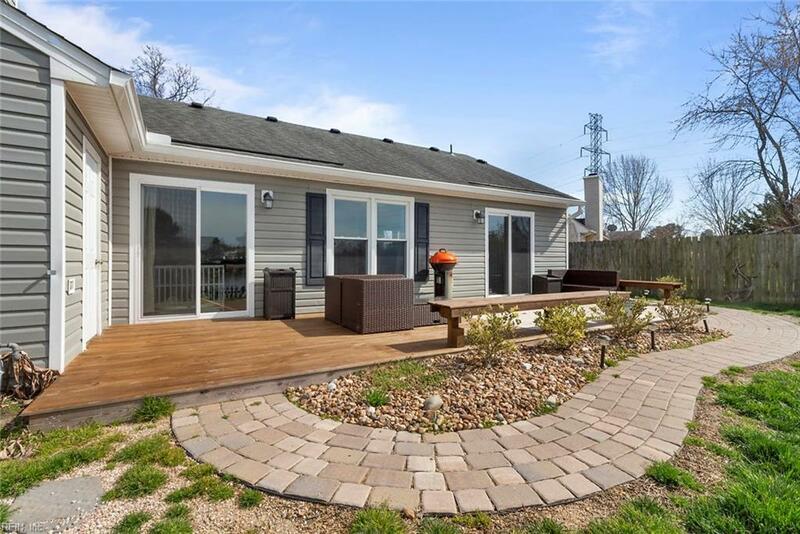 Move right in and get ready for summer!